A stylish men’s warm, windproof, waterproof and breathable jacket with all the functional details you need. 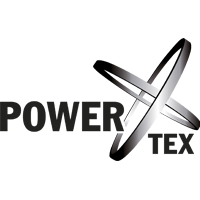 The Fanes 2 Powertex TirolWool® Celliant® Jacket is a stylish, insulated jacket for the coldest days with a waterproof and breathable 2-layer POWERTEX membrane and all the functional details you need. 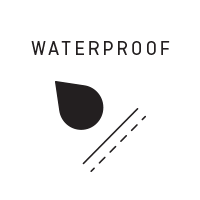 Designed to offer functional simplicity and protection for mountain and urban use, the Fanes 2 Powertex TirolWool® Celliant® Jacket has a PFC-free DWR (durable water repellent) finish. 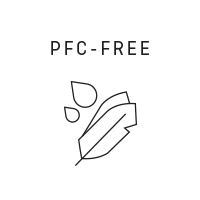 Powertex is our proprietary laminate, developed specifically for mountain activity and is highly breathable as it allows water vapour molecules released during perspiration to escape from inside your clothing. 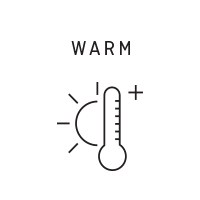 And our TirolWool® Celliant® hybrid insulation uses wool sourced from Tirolean mountain sheep enhanced with thermo-reactive Celliant® minerals that reflect far infrared energy back to the body to keep you warmer for longer. 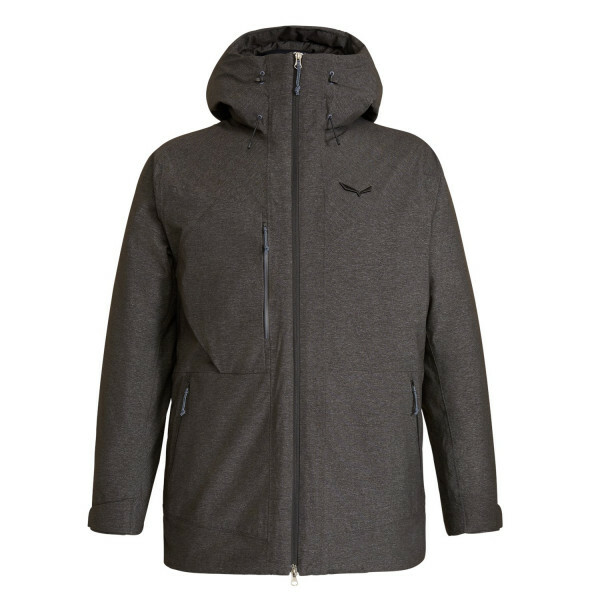 This jacket has a front-adjustable hood with high integrated collar, an athletic fit with ergonomically shaped sleeves and Velcro-adjust cuffs. 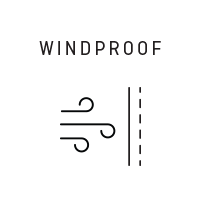 In addition, it has hand-warmer pockets and a practical and easily accessible chest pocket with waterproof zip.